KUALA LUMPUR: The Audit Oversight Board Malaysia (AOB) has formed an official collaboration in audit oversight with the Japan Financial Services Authority and the Certified Public Accountants Audit Oversight Board. The collaboration was signified through an exchange of letters held at the side of the International Forum of Independent Audit Regulators plenary meeting in London on Oct 3, the Securities Commission (SC) said in a statement. 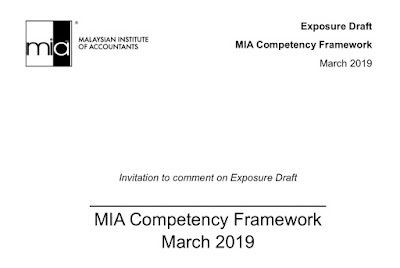 “In view of the global nature of business, the quality of financial statements and audit is determined by work performed in more than one country,” AOB executive chairman Nik Mohd Hasyudeen Yusoff said. “This collaboration would facilitate audit regulators to oversee cross border audits towards enhancing the soundness of the securities markets and investor protection in the respective countries,” he added. The SC said the collaboration was the AOB’s first arrangement with other regulators outside the Asean region. The official cooperation will allow the audit regulators to share information upon request, with respect to foreign audit firms that fall within the respective regulatory jurisdiction.